Within just a few hours of arriving in Singapore, I immediately met new friends. Who are they you ask? 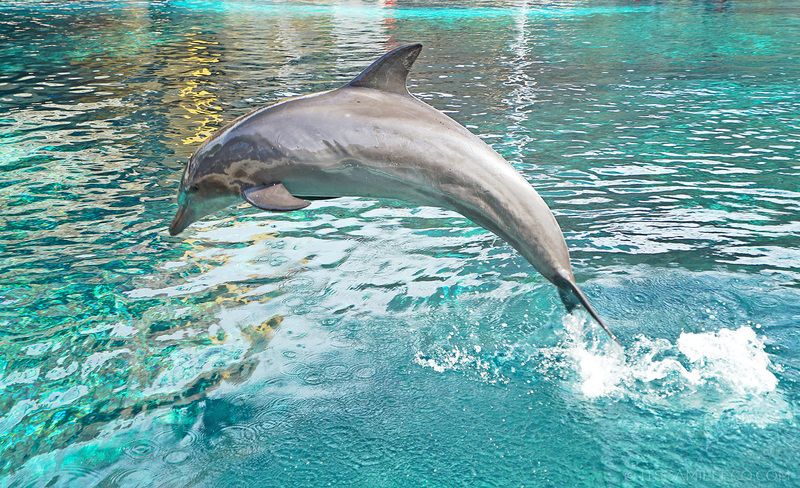 They’re the friendly and loveable dolphins of Dolphin Island! Dolphin Island is home to the cutest (I warn you I’ll probably use this word excessively throughout this post) Indo-Pacific bottlenose dolphins–a specie of dolphins that isn’t endangered. 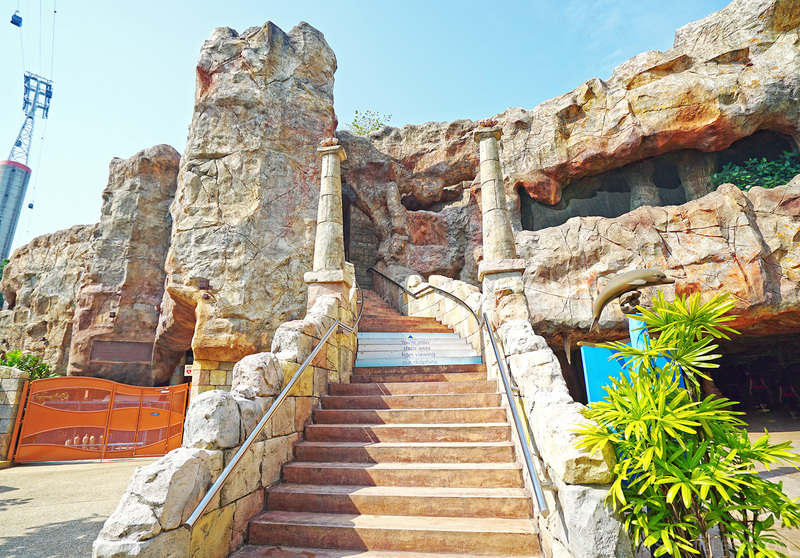 Here, guests get to enjoy a range of interactive programs to meet the dolphins up-close in a safe environment for both the marine mammals and themselves. 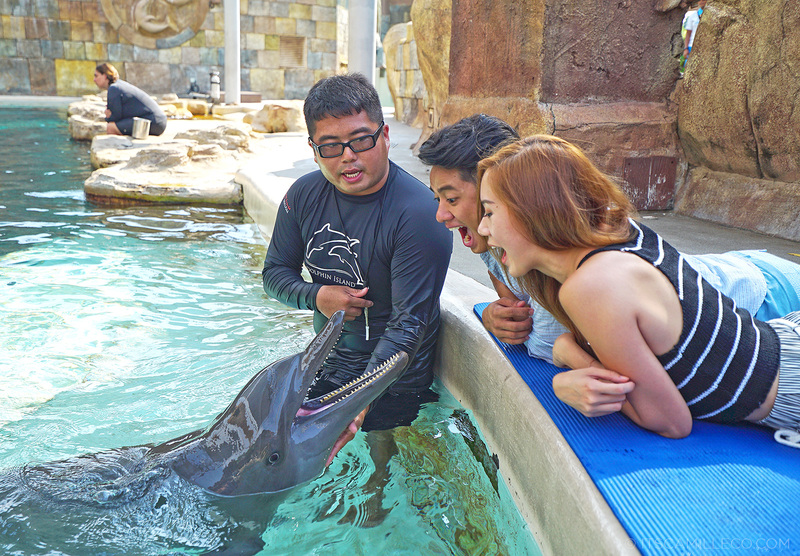 Guests can choose among 7 activities–Dolphin Discovery, where dolphin trainers guide guests through a 30-minute personal dolphin interaction in shallow water; Dolphin Encounter, where guests stay by the edge of the lagoon and interact with dolphins from there; Dolphin Trek, a first in Asia, where guests wear an underwater helmet as they trek 4 meters deep into the lagoon to experience the dolphins; Dolphin Adventure, where more adventurous guests get to swim with dolphins and even get to go on a dolphin belly-ride; Dolphin Observer, where friends and families of guests doing Dolphin Discovery, Dolphin Adventure and Dolphin Trek learn more about dolphins from the trainers as they watch from the sidelines; Dolphin VIP, where guests can customize a private experience with the dolphins, may it be shallow or deep water interaction; and finally, Trainer For A Day, where guests can experience animal-husbandry first-hand, spend a day with Marine Mammal Trainers and go behind-the-scenes for a closer look at how the dolphins are cared for. 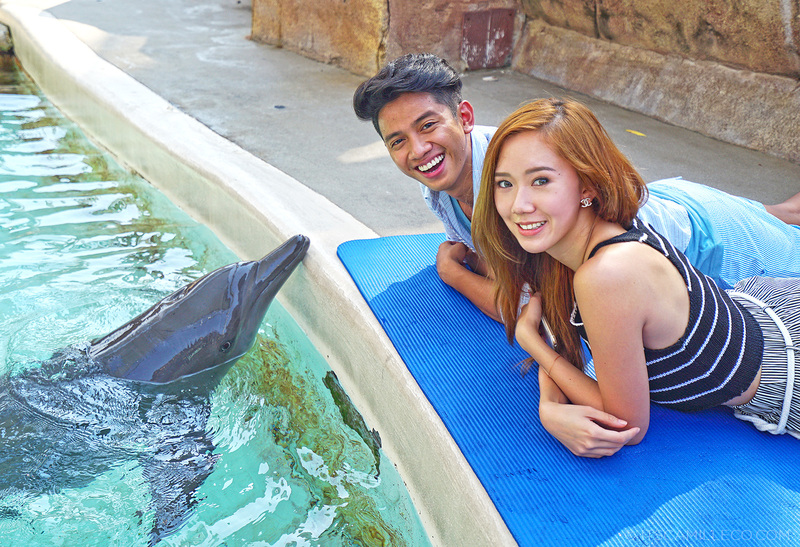 I personally got to try the Dolphin Encounter activity. I would’ve loved going in the water with the dolphins but getting to meet and touch them from the edge of the lagoon was still an exciting experience for me, given that this is the closest I’ve been to a dolphin. My face was practically an emoji face with heart-shaped eyes as the marine mammal trainer shared knowledge about dolphins, their habitats, anatomies and more, while I got to touch them (of course with the trainer guiding me the whole time). He also showed me how to do certain cues the dolphins understand which made me feel like a legit trainer for a few seconds. LOL. It was such a cool way to learn about dolphins and their behaviour! It’s definitely much more engaging and rewarding because it isn’t an animal shows. None of the Dolphin Island activities are. 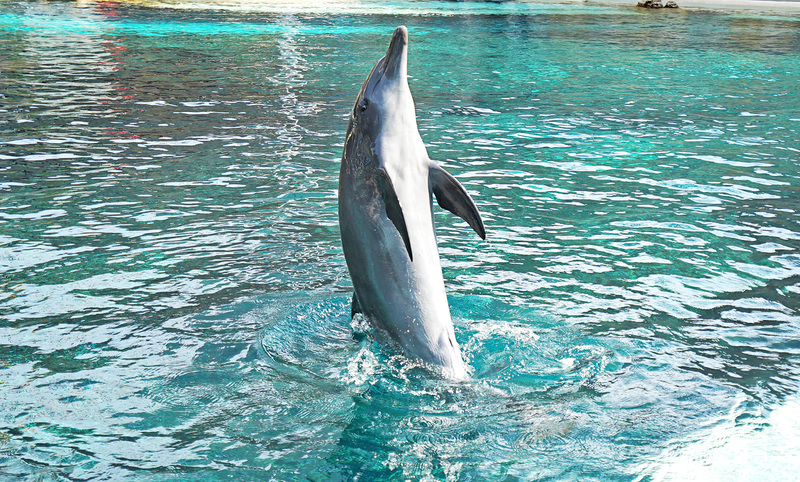 The dolphins are free to mingle with each other in small or big groups. If they don’t wish to be part of an interaction, they’re not forced to join. 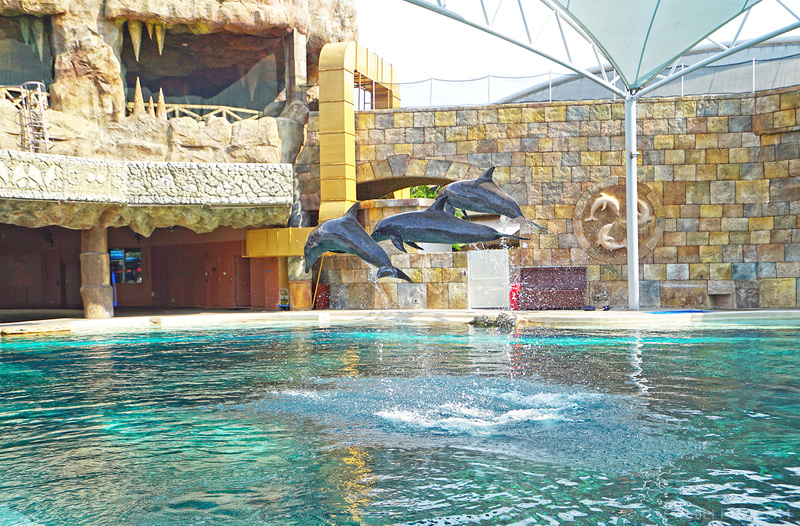 If you want to learn more about Dolphin Island and its dolphins, visit Dolphin Island’s blog here. THEY ARE REALLY CUTE AND SO ADORABLE!!!! (I’m sorry for the capslock but I think it deserved to be shouted, forgive me) Whoah, I can’t help but to feel gushy here! Fishes are my second to favorite animals after teacup pigs and before cats. You were so lucky to hold that so adorable dolphin! 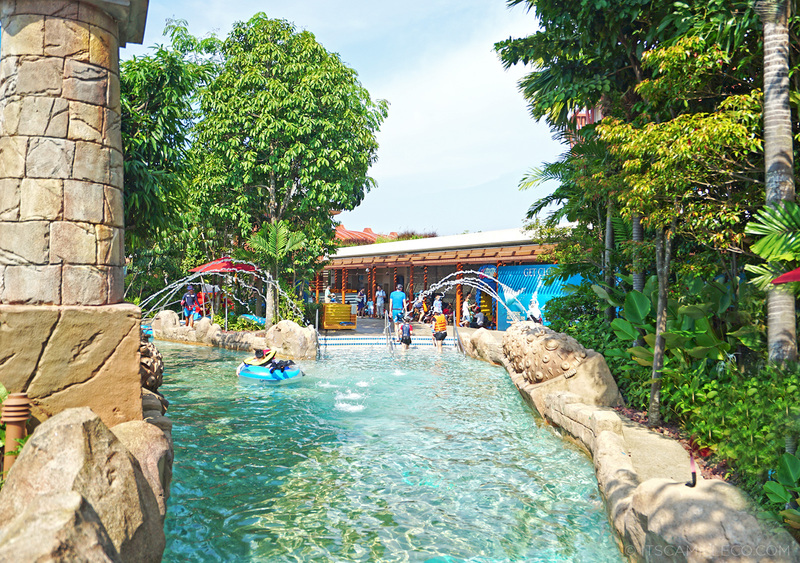 It was my childhood dream, to go to the Fish World but then whenever we planned, it was always cancelled and in return all I get is a Gold Fish but either way, your trip here is really awesome! I hope I could go there too! 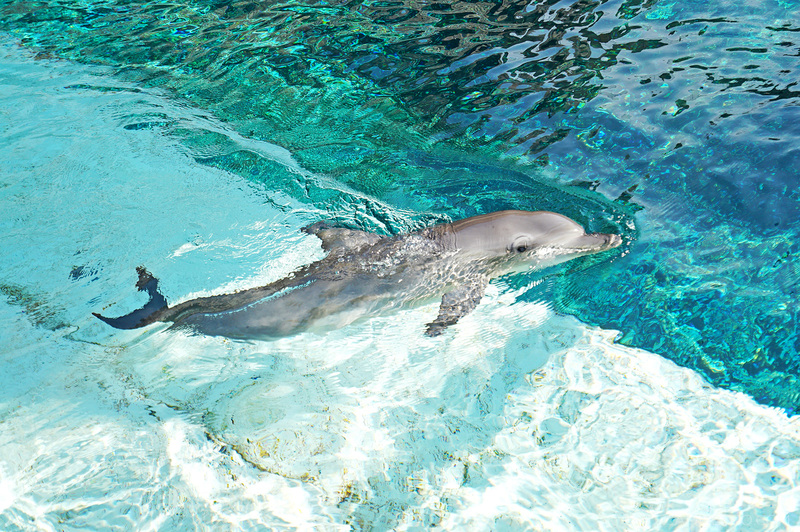 Awww hopefully you’ll get to meet a dolphin soon! :) I love teacup pigs too btw! 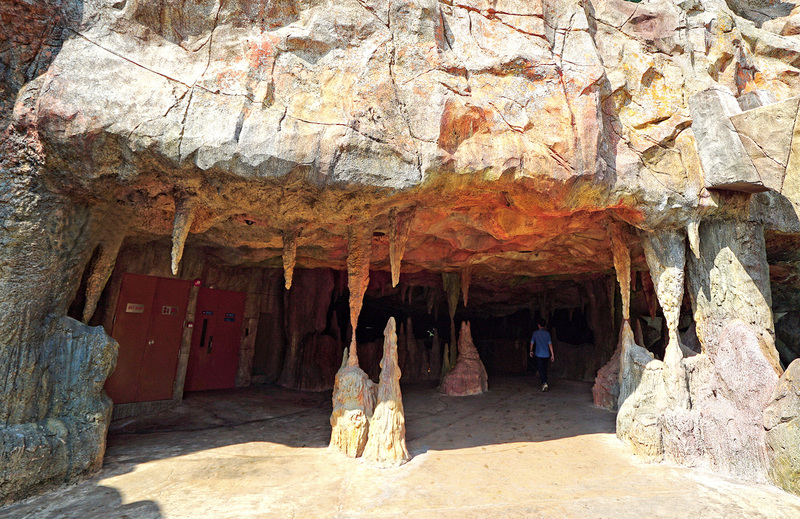 Is that a new attraction in Resort World Sentosa? 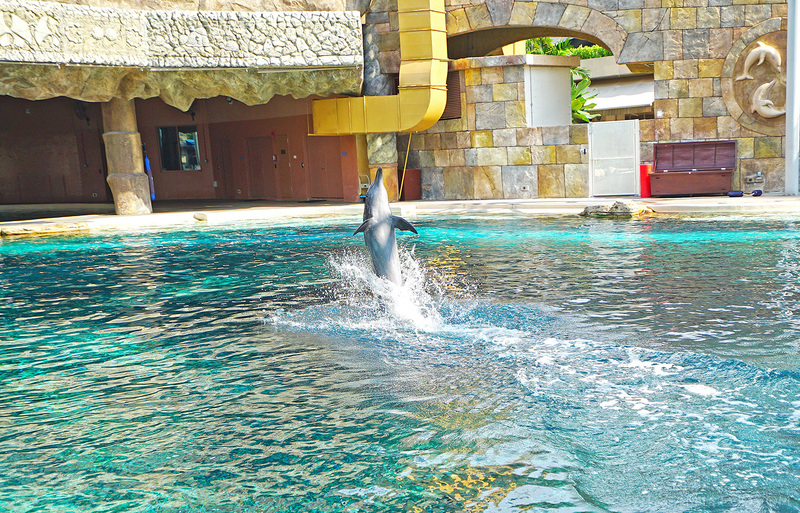 That is so great because most Dolphin tourist attraction only showed guest some dolphin shows but not the interaction with them, though there are some but only few people can really hold them personally. 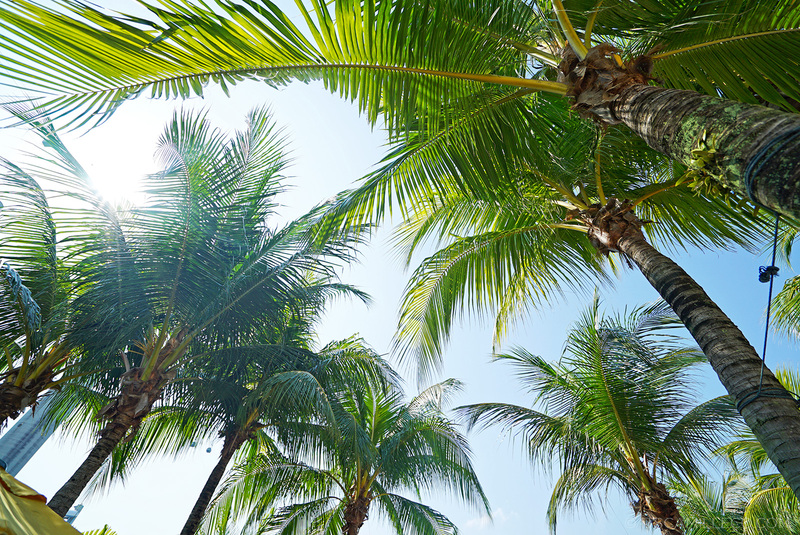 I’d love to go there soon. Dolphins are some of my favorite animals! :D They’re so cute and smart! Enjoy your trip! Can't wait to see more photos! Oh wow! Good for you! I wish you all the luck in the world! :) Happiest birthday to you btw. This year I hope you continue to pursue your dream especially with your designing. I’m happy you took the big leap! I really did! Pure joy! 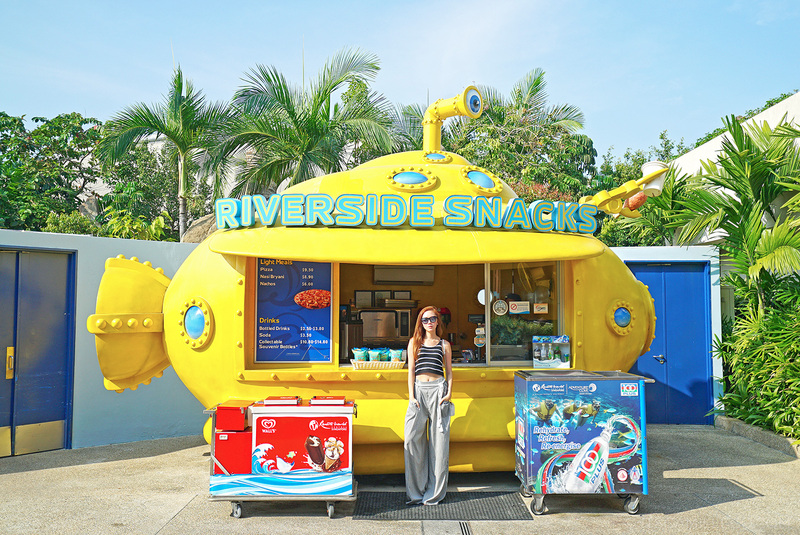 All the food stalls were cute! Wish I took a pic of them all!